Tech giant Google is planning to take its free public Wi-Fi, currently available only at railway stations, to connect the next billion in places like malls, universities and cafes, The Economic Times said. Google’s public Wi-Fi expansion comes at a time when several companies are looking to hook up the next billion, the latest generation of internet users to come online on smartphones in places like Brazil, China, India, Indonesia and Nigeria. To woo this generation with free internet access at public places, Google is engaging with various entities such as telecom operators, internet service providers and state governments. In 2015, Google had collaborated with public sector unit RailTel to deploy free public Wi-Fi across 400 railway stations in India. The Economic Times had previously reported that Google had bagged a deal to deploy 150 hotspots in Pune. 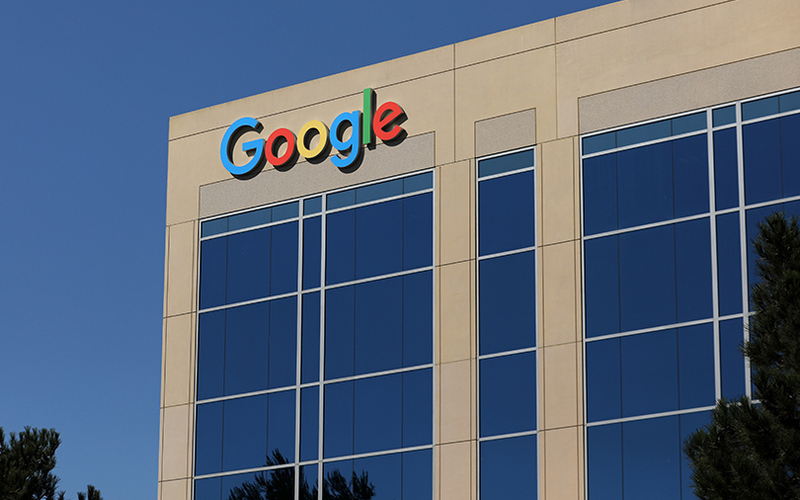 For the current initiative, Google is aiming for tie-ups with telecommunication firms. “Telcos are something we are definitely talking to for things like Wi-Fi coverage and data offload to decongest networks. Those are the reasons why telcos want to be in this space. Wi-Fi is in the nascent stages here,” K Suri, director, partnership, India (Next Billion Users) at Google India, told The Economic Times. “Whosoever is interested in the public Wi-Fi ecosystem, we are engaging with them to drive the access. Our philosophy is how do we connect the next billion,” he said. Bharti Airtel and Vodafone have already launched Wi-Fi hotspots to offload data traffic and ease pressure on their mobile networks, the report said. The report also added that Reliance Jio has been deploying hotpots in public places. Last year, the Telecom Regulatory Authority of India had released recommendations on proliferation of broadband through public Wi-Fi networks, which talked about offering cheap internet connectivity to people in Tier-I and Tier-II cities of India.